An eight part teaching and training series based on the book; “Monday Matters; Finding God in Your Workplace. 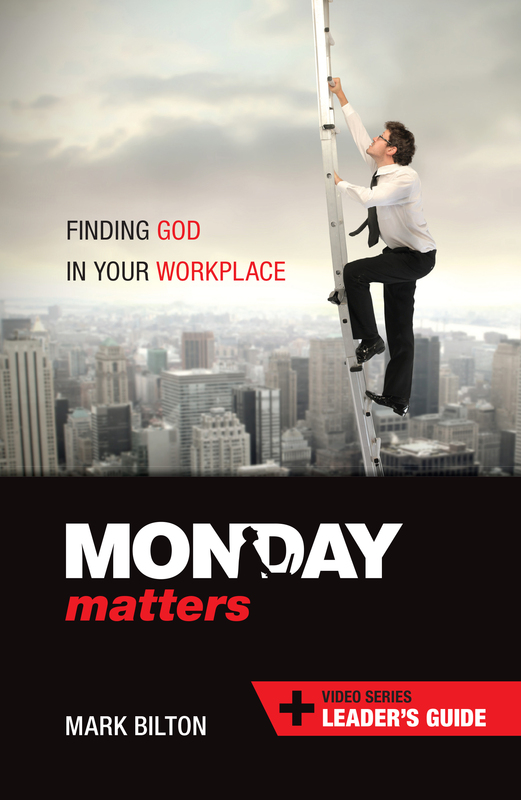 An eight part teaching and training series based on the book; “Monday Matters; Finding God in Your Workplace; delivered on a USB Data Drive. 1 x ‘Monday Matters’ USB with 8 videos. Up to 10 x ‘Monday Matters’ Study Guides. 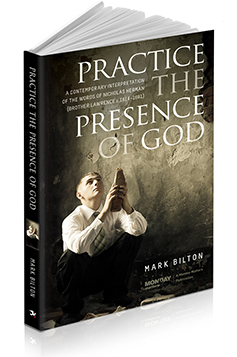 (ebooks.) You Choose! A practical framework to learn how to integrate your faith into your work. All you need to set up, lead and participant in an eight week programme for a small group. 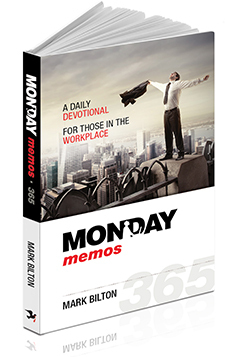 Ideal for those called to the Marketplace, Christian Professionals or Business owners.